It is one thing to establish the office. It is quite another to take it seriously. 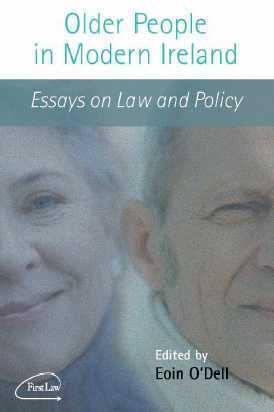 Last year, I edited a book of essays called Older People in Modern Ireland: Essays on Law and Policy (First Law, Dublin, 2006) (the thumbnail at the top of this post is of the cover). In her paper in that book, “The Ombudsman: Redressing the Balance for Older People”, my colleague Estelle Felman argued that, whilst the Ombudsman had long championed the rights of older people, and had issued two Special Reports (on Lost Pension Arrears in 1999, and Nursing Home Subventions in 2001), there was little official reaction. What’s to say that the government won’t ignore the proposed Ombudsman for Older People, just as they ignored the current Ombudsman when she raised older people’s issues? 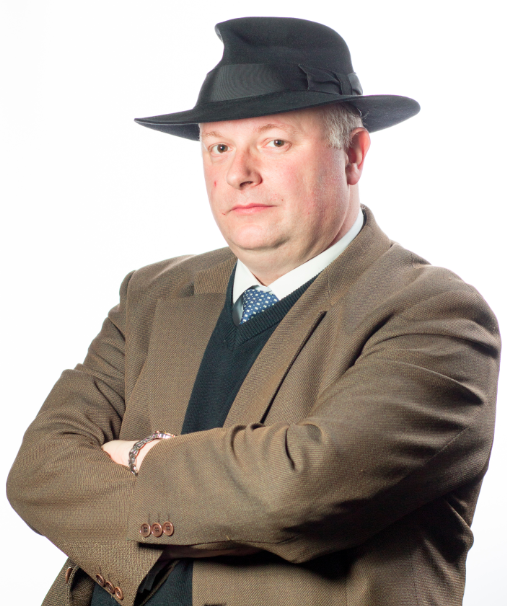 Perhaps the establishment of the specialist Ombudsman indicates a change of heart. In this respect, the analogy with the Office of the Ombudsman for Children is an encouraging precedent. This Ombudsman has been a conspicuous success, and has worked well with Government (and in particular with the office Brian Lenihan, Minister of State with responsibility for Children at the Departments of Health and Children; Justice, Equality and Law Reform; and Education and Science) as well as establishing her own independent identity. Another quote ascribed to Groucho Marx: “Politics is the art of looking for trouble, finding it everywhere, diagnosing it incorrectly, and applying the wrong remedies.” In the run-up to the general election, we will see many wrong remedies. I sincerely hope that this idea is not one of them. In the message above, I have afforded the announcement of an Office of the Ombundsman for Older Peopleonly a cautious welcome, given the government’s track record on issues relating to older people generally. But I tried to get across that if they mean it, and if they do it, and if they take the office seriously, then this will be a good thing. I should have added that it would be a very good thing to do by whoever gets elected!